The Joranalogue sounds pretty nice. I would feel the need to pair it with a more complex analog vco than my quad vco tho. Warning: I don't have the Morphagene, and be very careful about attaching the ribbon cable the right way. As far as I can tell from your picture, the side of the ribbon with the "red stripe" is facing the same way on both pictures (it is down). In that case, both ways are equally fine. As long as the side with the "red stripe" goes to the same pins on the module, it doesn't matter if the cable sticks out on the left or right side of the connector. Just make sure to connect the side of the ribbon with the red stripe to the busboard in the right direction (usually the side with the red stripe goes to -12V). I just got a Morphagene but am confused about installation. The pic in the manual has the ribbon going the opposite way to how I think it ought to go on the actual module I have in my hand. Does that make sense? I've taken a photo but can't see any options to attach it to this thread, so hopefully someone knows what I mean.... Any help much appreciated! I'm goin to have a look to it! yes, this is a good start, I would say.  It's good to start with a small collection of modules and get to know them before you expand. And of course you will expand sooner or later ... so it is also a good idea to buy a sufficiently sized case now already. The Doepfer-case will be fine for that. With the included PSU you won't need the Uzeus, however. So -- if you're interested in Rings or Clouds, why not watch one or two youtube-clips to find out what you could do with those? Maybe you'll then decide to swap the uzeus for one of them. Or you might have a look at all those interesting filters out there... endless possibilities. But you're doing it just right, start with your planned combination and go slow. There's tons of cool stuff you can do with those modules already. Hello everyone, a few months ago i started to get this mental obsession about eurorack and modular synthesizers in general. What i already have is a digitakt/Monologue/DFAM. And i want to expand. 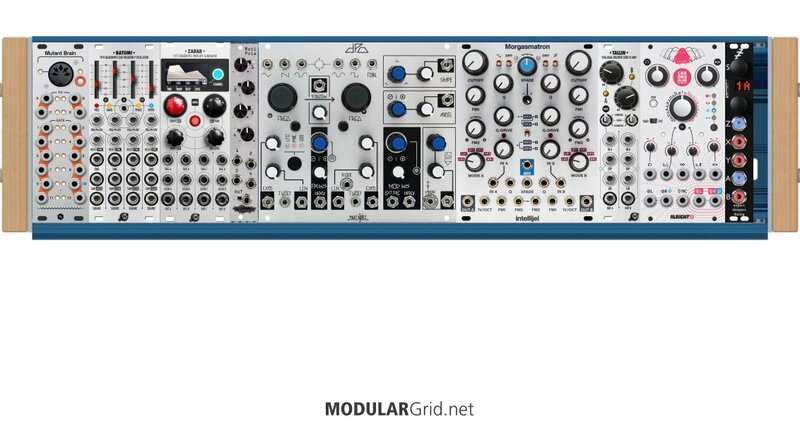 My goal is to learn more about modular and i just want to start out with something fun where i can practice and then expand from there. I'm not really into a perticular genre. Is this a good start ? Do i have to get another VCA cause the optimix can be used as a VCA right ? I'm also intrigued by the mutable instruments Rings / Clouds but don't really know what to do with it. Thanks for your reply. I own 2 Disting MK4 so that is nice! I did not knew they had that feature. So more money for modular! I only saw one filter, the Wasp? A multi-mode filter would be a nice addition. A Joranalogue filter would fit nicely and leave some HP for a small module or two like an Expert Sleepers Disting Mk4. Thanks for the advice and the new rack idea. I allready thought about getting the sample drum or a plaits, but wasn't sure about it.